When a friend from her childhood passes away, Rebecka returns to her home in the outskirts of Kiruna. But as it turns out, everything is not what it seems. When Rebecka think shes getting closer to solve the murder mystery, she has to go further into the shadows of her childhood past that she has struggled hard to leave behind. At the same time she is beginning to doubt as to where she belongs. A couple of young divers are trapped and drowned under the ice by a mysterious figure. Rebecka and Wilma investigate and find out that the divers were examining the wreck of a Nazi plane. The investigation points to a connection with ex-Nazis that may have wanted to keep their past a secret. 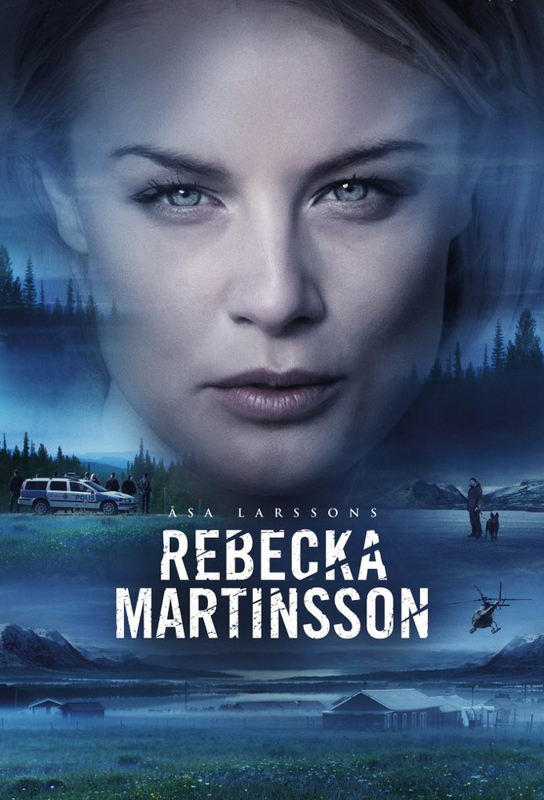 Rebecka is getting ready to move in with Måns, but she comes across a horrible crime scene after her neighbour sees something amiss in a nearby house. Unfortunately, she is prevented from investigating because of her pending departure. Rebeckas replacement gets somebody to confess to the murder, but Rebeckas own under the radar inquiries have come up with a different motive involving a family inheritance.